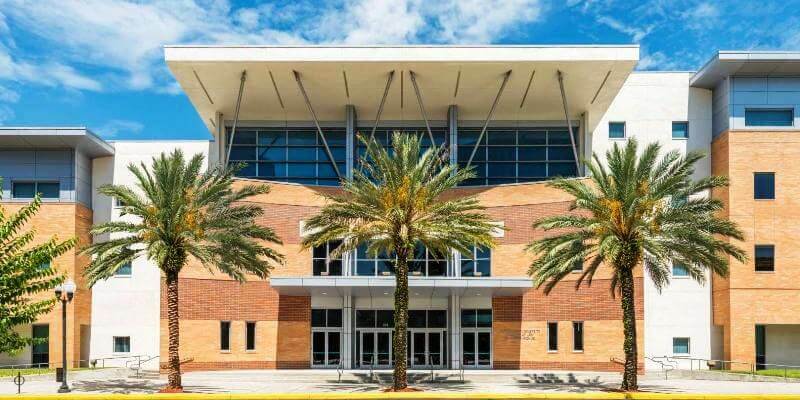 Kaplan offers live Orlando LSAT courses through their center downtown. There you can take classes, meet tutors, or get personal support. They offer online and live courses ranging from $400-$5000. Offering LSAT classes in Orlando for over 40 years: More people get into law school with a Kaplan LSAT Prep Course. Take an LSAT classroom course in Orlando, FL. Find an LSAT Tutor either in Orlando or online. Barry Law School has an average LSAT score of 146. The admissions rate is 61%, making it a somewhat competitive law school. The average GPA is 2.96. 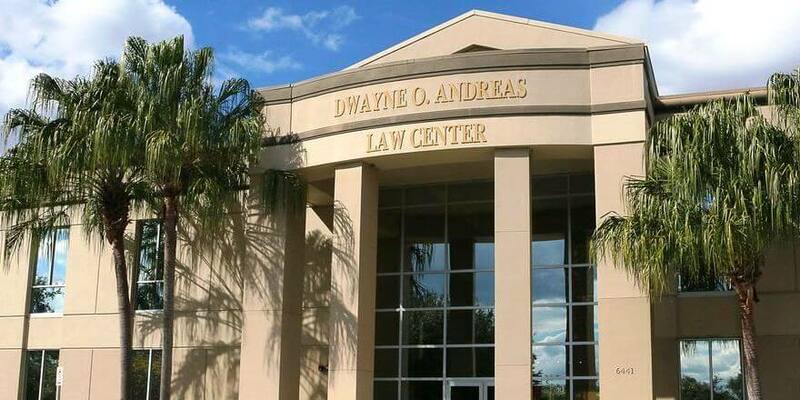 Florida A&M Law School has an average LSAT score of 146. The admissions rate is 56%, making it a somewhat competitive school. The average GPA is 3.00. The admissions deadline is May 31.